Are you interested in supporting environmental education while running a beautiful scenic 5K? 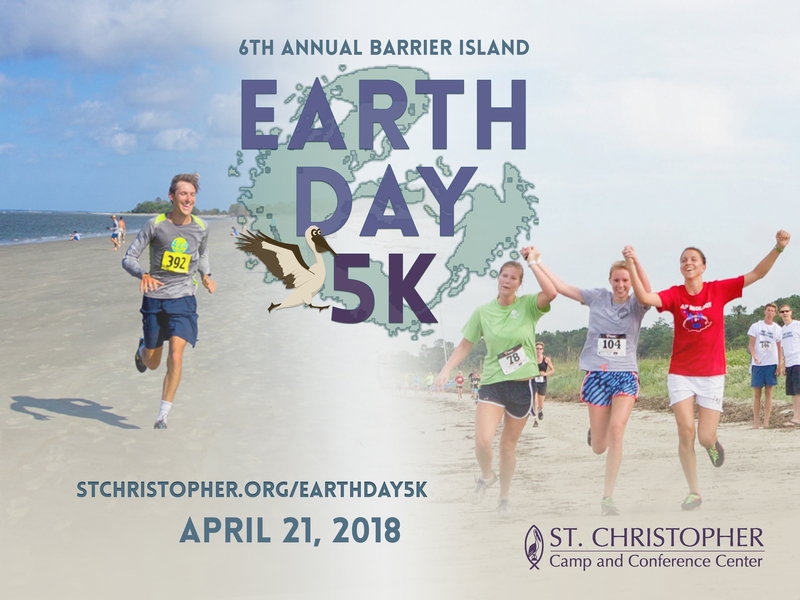 St. Christopher will be hosting this year’s Earth Day 5K on April 21st at 9 am. Enjoy a morning on the refreshing and winding paths nestled in the beautiful 314 acres oasis, lush maritime forest, beach, and undisturbed salt marsh of St. Christopher. For more information or to register for the race, please visit the 5K Run/Hike webpage at www.stchristopher.org/earthday5k.